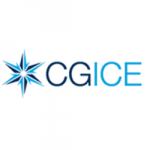 We have a varied team of professionals with extensive experience in the insurance sector. We are at your disposal to provide you with all the information you need without obligation. We are a modern underwriting agency, with the highest technology and composed of the best professionals in the insurance sector. We offer our network of mediators the most exclusive and complex insurance solutions. Flexibility, specialisation, speed of response and solvency are the main pillars on which our team is based and which guarantee excellence in work and project. 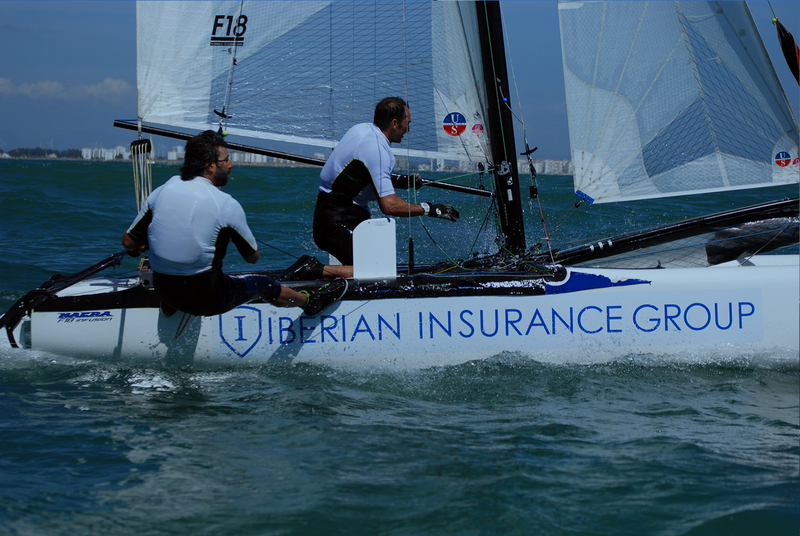 Being insured with IBERIAN Insurance Group means a guarantee of quality in service, coverage and financial solvency.